Need help on a consumer issue? Reach out to Lynda Baquero and her team by calling the Consumer Affairs Tipline at 1-866-NEWS-244 and pressing 2 for consumer. 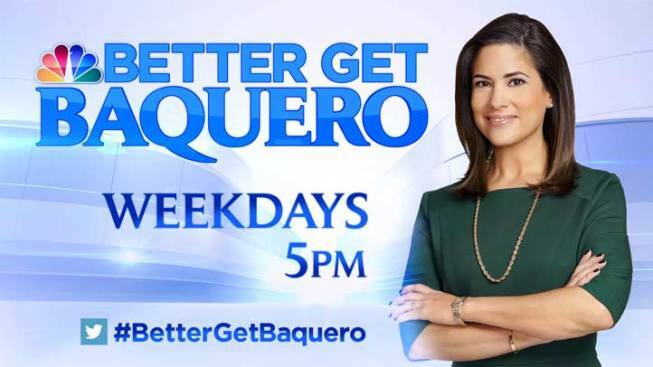 You can also e-mail bettergetbaquero@nbcnewyork.com.